This Summer I thought I would talk more about Tarot. 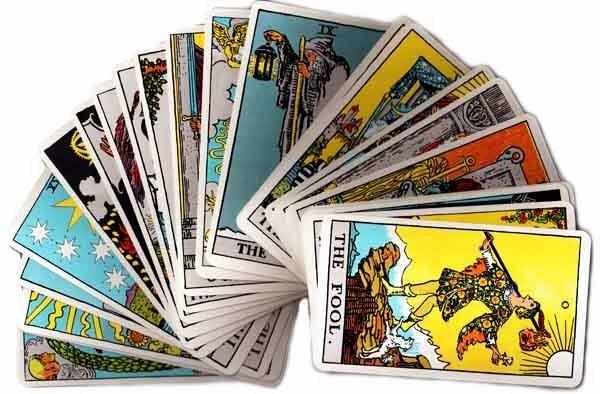 There are many sites on the internet that give the meanings of Tarot, most differ in interpretation, the main point of the sites giving explanations of each cards from the Major Arcana (the trump cards) to the Minor Arcana (the pips). I look at Tarot in alternative ways, not just 'what the meanings are' but what the Tarot is really about, so I thought it would be interesting to write about the Major Arcana and give you the viewpoint that I have. That viewpoint is that the Tarot is The Journey of Life and show you each card writing how I feel each one fits into a life journey. It must not be mistaken as an ordinary overview of the meanings of each of the Major Cards but more a philosophical approach . I also thought it would be good to invite you to write what you feel on each of the cards and how your imagination allows you to 'feel' about each one. I will embark on this new project very soon and I hope you will join me and enjoy the many thoughts that come to mind on each of these cards. I will be using the Raider Waite Deck also as this is the deck that I generally always conduct my readings by. See you soon as we discover The Journey of Life with Tarot. Please check back for links of the cards as I publish them. TAROT THE JOURNEY OF LIFE! Work in progress to the full 22 cards of the Major Arcana. Thank you Empathy I used a three card spread to ask a cancer question and the chariot was one of the cards. I took this card as the cancer being in charge and very quick. You are the only person who has said anything about this card being the cancer card. I appreciate your interpretations.